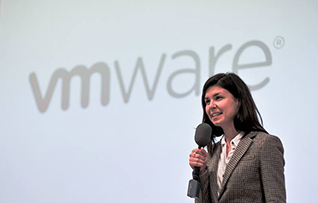 The Content Strategy & Operations team at VMware is looking for a full-time Solutions Engineer to help guide the evolution of the growing development team in the organization. Do you have a passion for developing robust solutions, combined with an understating of what makes engaging content across different channels? In this role, you will provide the technical leadership for the engineering group that designs, builds, and supports an industry-leading toolchain that enables doc creation and publishing across VMware. You will influence and shape development processes and strategic decisions, in order to help with the evolution and growth of the group. You will have an influential role in all phases of product development, including: capturing requirements/user stories, system architecture, the design/prototyping process, authoring specifications, implementation, and testing for features developed. Collaborate with a group of software engineers to deliver on software projects using industry-standard development processes (Agile/SCRUM). 5-7 years of experience with crafting and developing highly reliable, available and distributed services.